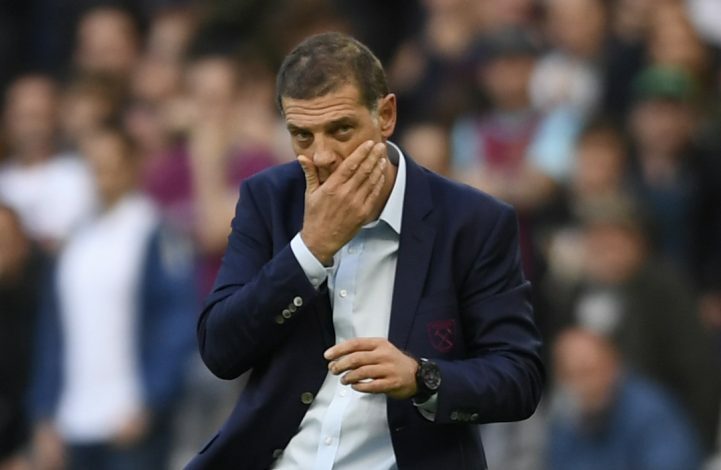 West Ham United are a team that have failed to replicate last year’s scintillating form this season, and are struggling on the wrong side of the table, with their players and manager under immense pressure already. Slaven Bilic’s men have been on a dreadful run of form since the start of the season, and none of their players seem to be hitting top gear. 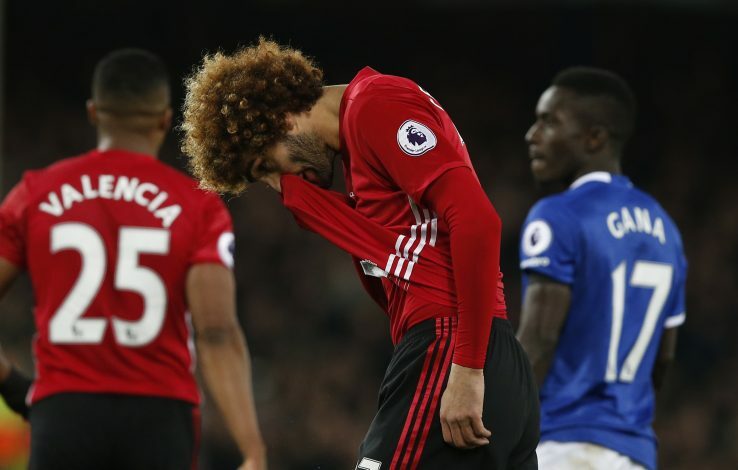 With such problems and games coming thick and fast, West Ham United might have a possible solution in the form of Marouane Fellaini – a player they plan on taking away from Manchester United during the January Transfer window on a season-long loan. Fellaini, who hasn’t been a selection favourite off late under Mourinho, and with his latest penalty give away against Everton, might now drop further down the pecking order. With a player of his age, along with the height advantage and being helpful in attack and defense, he might just be what West Ham United need. The move might take place next month, and it could genuinely help the Belgian rediscover some long lost form. With Payet and Cresswell tearing down the wings while whipping balls in the box, and West Ham in desperate need of a goal scorer, this might the perfect job for a player possessing Marouane’s qualities. West Ham have a few players out on loan, so that leaves them with space for new recruits, and with their desperate need of a physical presence, this move seems almost inevitable come January.